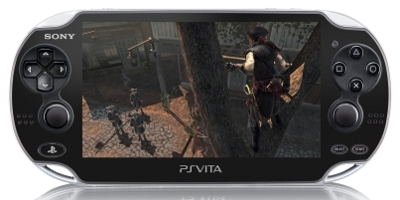 Introducing Assassin’s Creed® III Liberation, the stunning new chapter in the Assassin’s Creed® saga designed exclusively for the PlayStation® Vita. In 1765, events leading to the American Revolution are heating up in the north whilst Spanish forces plan to seize Louisiana in the south. Standing in their way is Aveline, a deadly Assassin who will use every weapon and well-honed skill in her arsenal to win freedom for her land and her people. Whether silently eliminating her enemies with lethal chain kills or luring them into deadly traps, Aveline strikes mortal fear into the hearts of those who stand in her way. 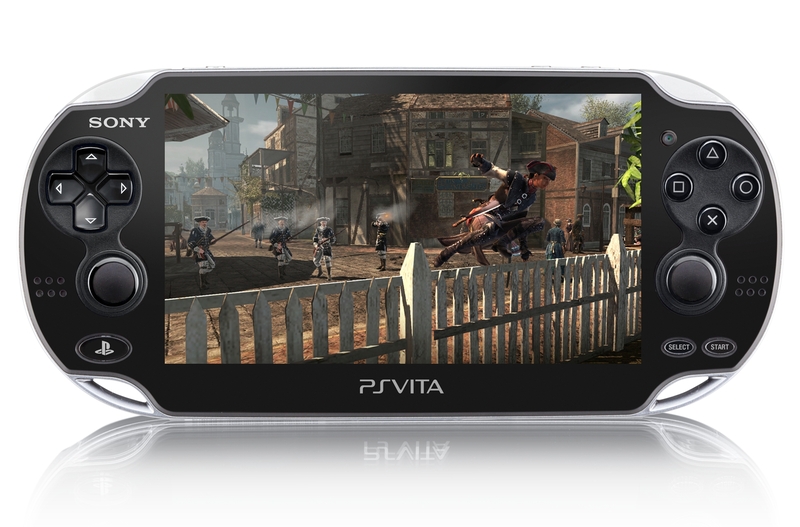 Assassins Creed Liberation is a great game for AC lovers. It gives your around 15 hours of gameplay. I love this Assassins Creed 3. I give it 10000 stars. This game is broken and should not have been released as it is. Hopefully a patch will sort out some of its flaws. Namely, very poor AI, shoddy controls and glitchy graphics. It's a real shame as I had high hopes for this game and I'm a big fan of the franchise. Not good enough! 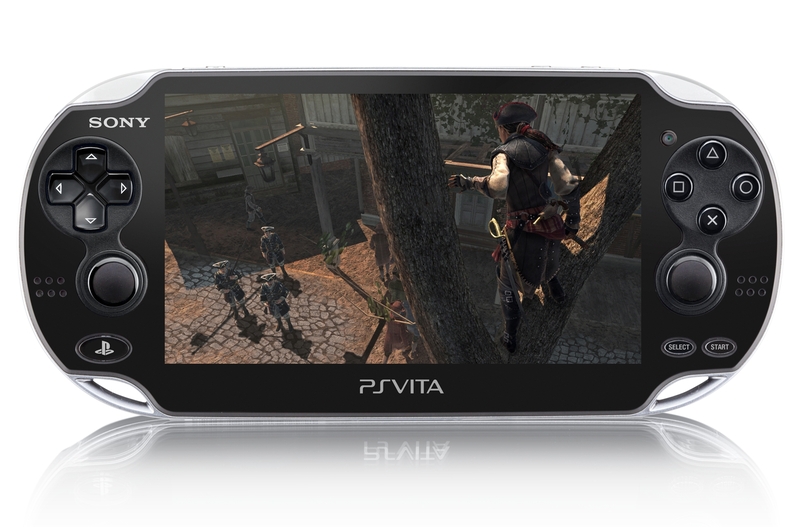 Assassin's Creed 3: Liberation is a great Vita game that uses the system's potential. It's delightful to play on the go or in bed, and this title really shines. I'd recommend this to anyone. One of the best Vita games out. I have only played a few hours of this game but right away you can tell how much hard work the developers have put into this game. 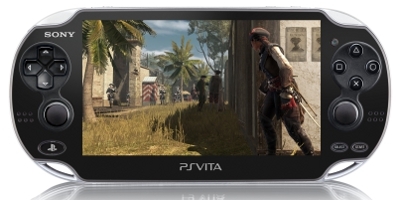 Visually it looks very nice and in my opinion on par if not a little better than Uncharted Golden Abyss graphics. 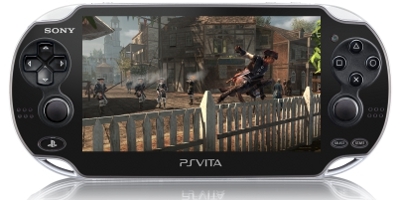 The gameplay feels the same way as the other Assassin's Creed game for the PS3 but with added features using the touch screen and back touch pad which have been implanted really well. Again I have only played a few hours and am no where near the end of the game but so far the story is very interesting. Overall if you're an Assassin's Creed fan this is a must buy. 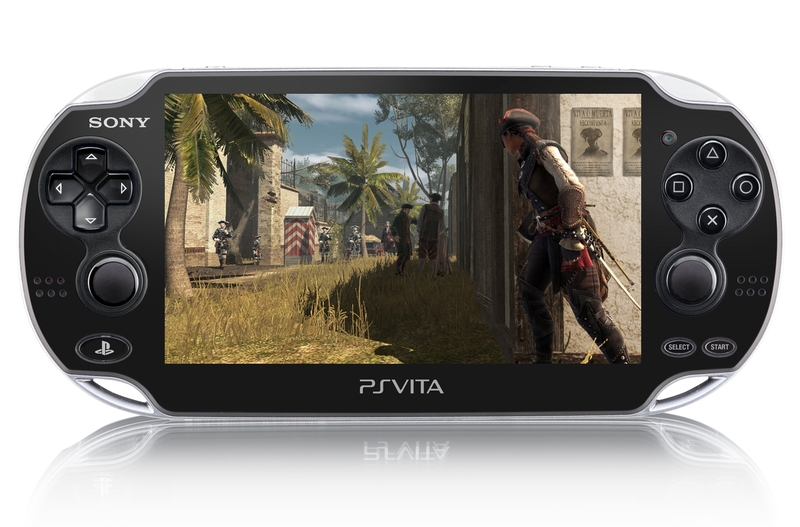 If you're new to the series and like games like Uncharted or your other free roam games then again this is a must.